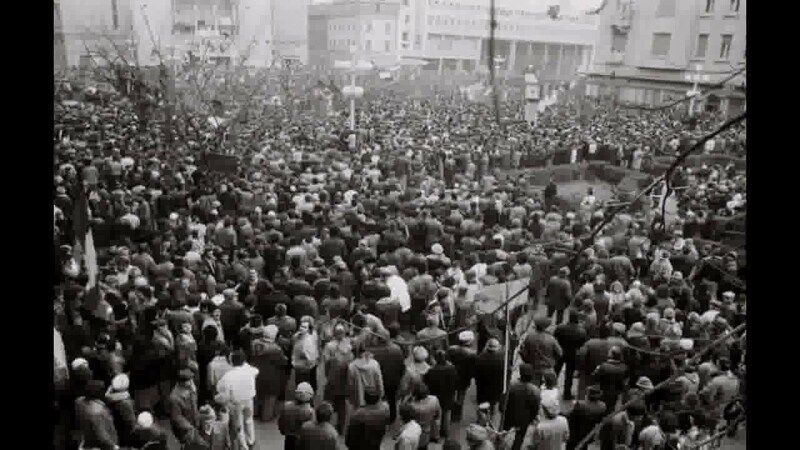 The European Court of Human Rights (ECHR) ruled that Romania should pay about 345,000 euros to 23 victims or victims’ descendants of the 1989 Revolution because of Romanian delays in investigating the case’s file. Each of the applicants will receive compensations worth EUR 15,000 because they were deprived of an effective investigation into their cases, which is a violation of Article 2 of the Human Rights Convention. It is of great importance to remind readers that during the 1989 violent crackdown of antigovernment rallies ordered by the then heads of state and government respectively, held in major Romanian cities such as the capital Bucharest, and Timisoara (western Romania’s top social, economic and cultural centre), over 1 000 people were killed while more than 3 000 were injured in clashes with police forces. Events are also called and remembered as the “Mineriads” or “miners’ riots” (closely connected with the Jiu Valley miners who were incredibly active in Romanian politics in the 1990s and during the Romanian Revolution of 1989 their protests reflected the abysmal state politics and society were in back then). Tensions broke out and rose after dictator Nicolae Ceausescu fled Bucharest.